sorry, no fancy bio.......just music!!! music is what feelings sound like! 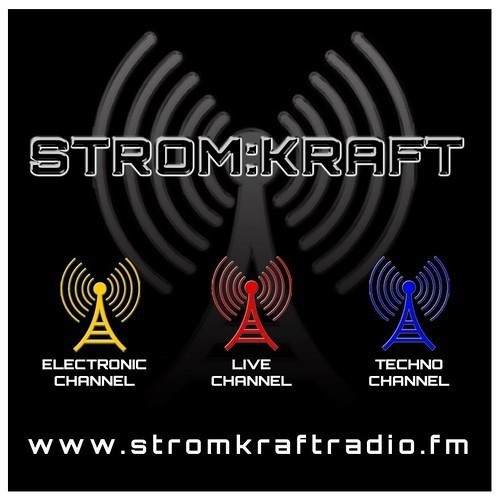 booking requests: management@stromkraftradio.com if you like my sound, please follow me here: www.facebook.com/schubkrafthamburg THX!